Over time the term bench plane has been shortened to be known as ‘plane’, however it is important to remember that this is in fact also an umbrella term for many different planes. In this guide we will be talking about the bench plane which is the most common type. 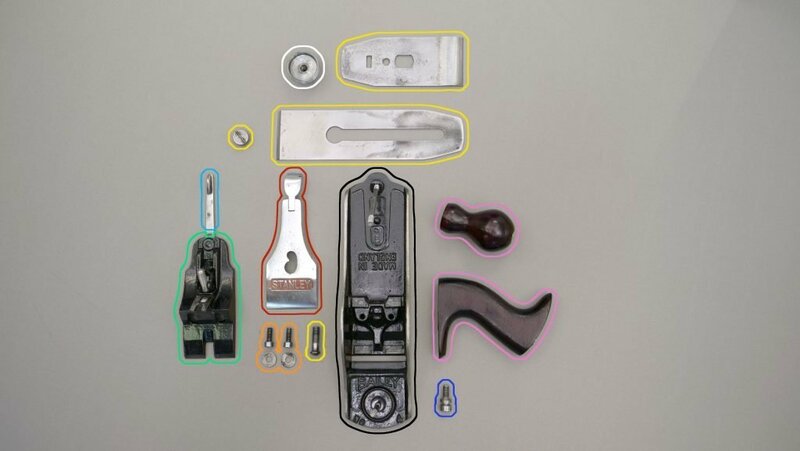 The bench plane is one of the most iconic and recognisable woodworking hand tools. It is used for truing, straightening, trimming and smoothing wood. The body can be made of wood or cast metal but the wooden planes are mostly considered vintage and are harder to find and can therefore be more expensive. The metal ones are more widely available and work just as well. 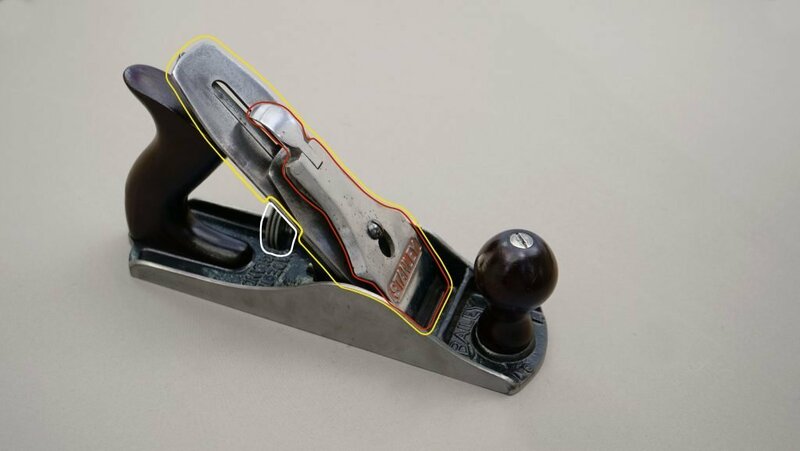 The most common of all the metal-cast planes are known as bailey-pattern planes. The size of these planes range from #1-8 with #1 being the shortest and #8 being the longest. 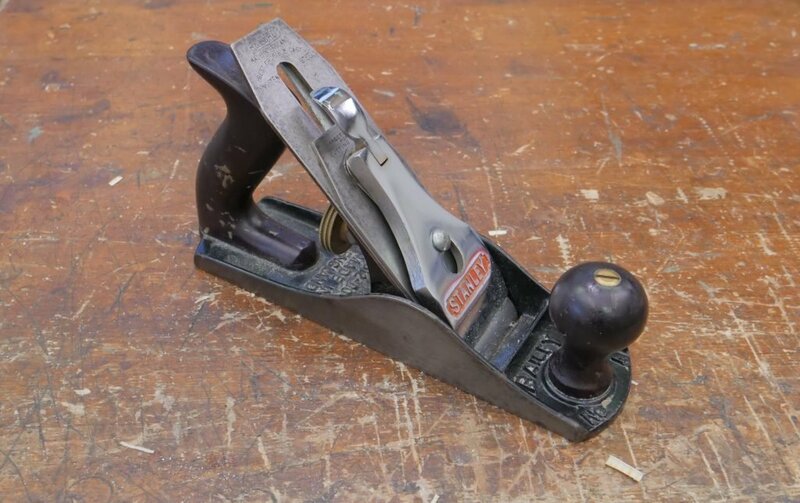 Planes #1 and #2 are not commonly used as they are too small for most practical work, but more often you will see the #3-4 1/2 being used, these are referred to generally as smooth or smoothing planes. 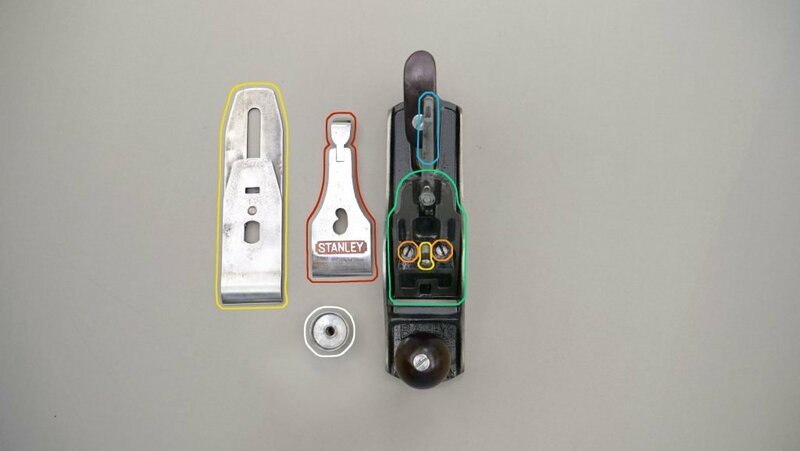 The #5 and #5½ are referred to as Jack planes, these are used for levelling and trimming in the same way as the smoothing planes but have the advantage of a longer sole. #6, #7 and #8 planes are called jointer planes and are much less commonly used. The bench plane is used for levelling and smoothing wood to a high finish. The pushing motion allows the blade to cut the surface as much or as little as you need by adjusting the the depth of cut of the blade. 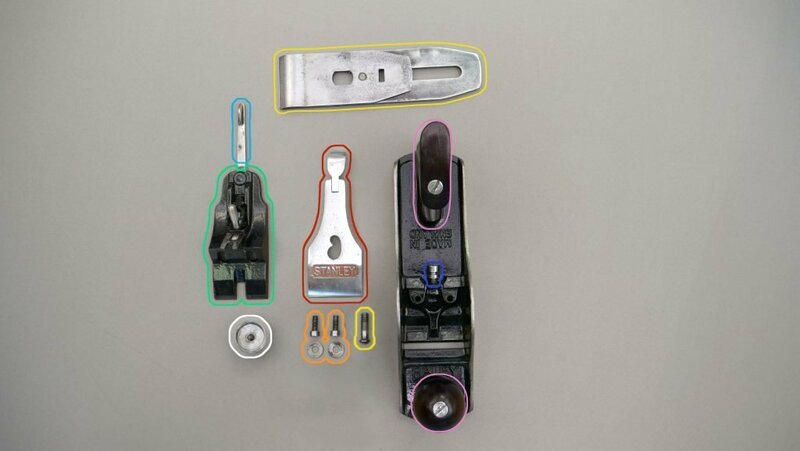 Which Plane- Bevel Up First or Bevel Down?